The goal of this first international conference is to explore methodological problems and prospects of perspectival modelling across the sciences. 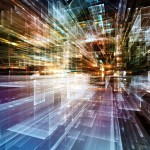 What challenges does the integration of data coming from incompatible models pose? 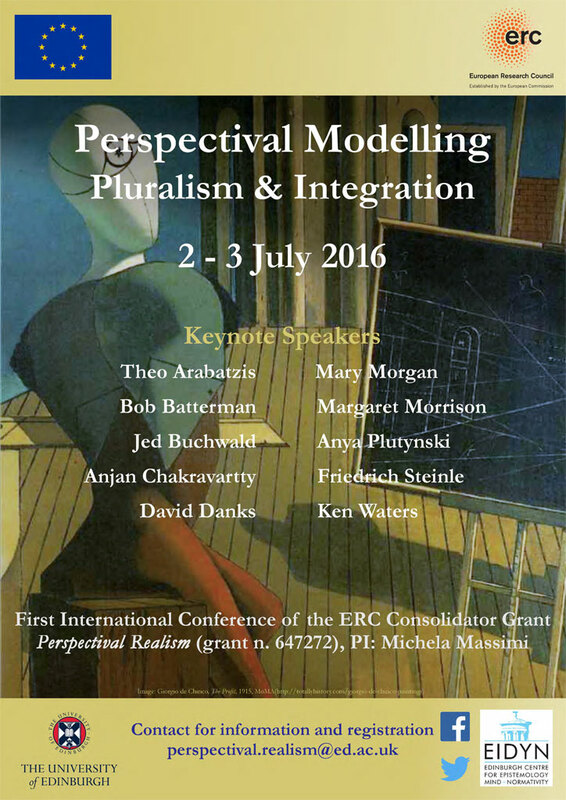 And what are the prospects of a pluralistic approach to perspectival modelling? Contributed papers for the session on Perspectivism across the Sciences. Why did additivity cease to be the central element in the foundations of measurement?